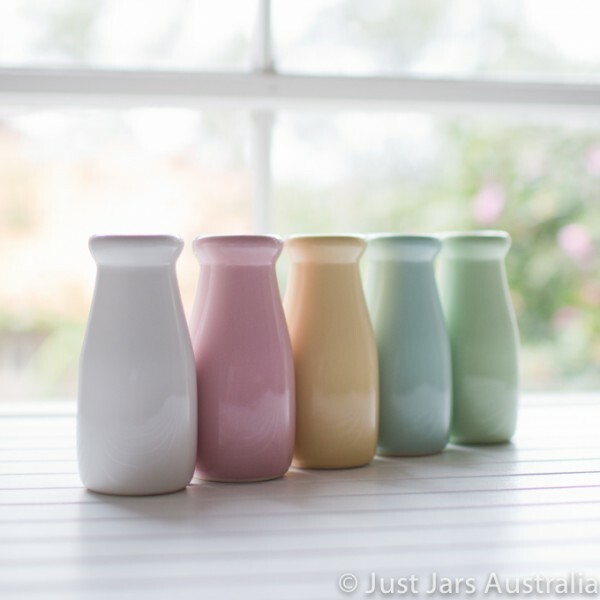 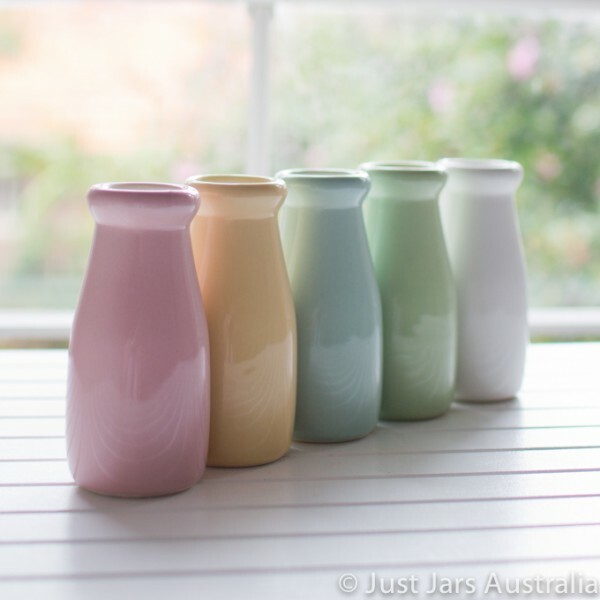 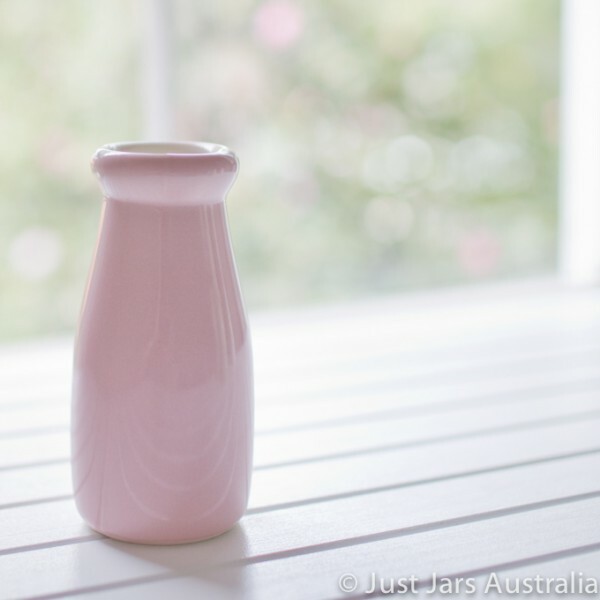 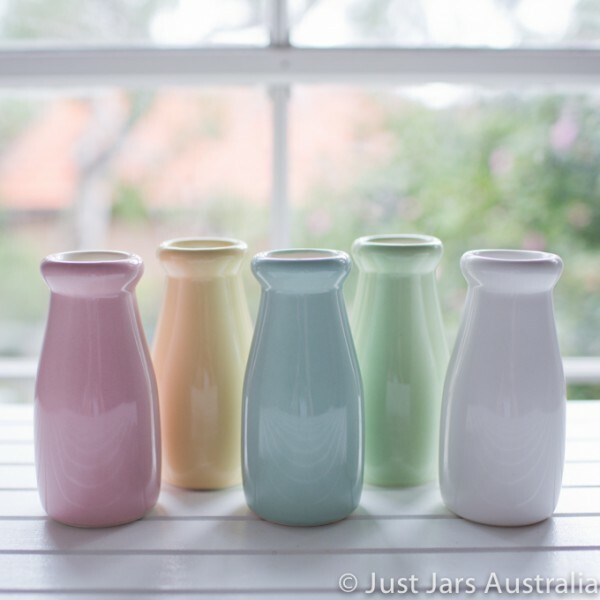 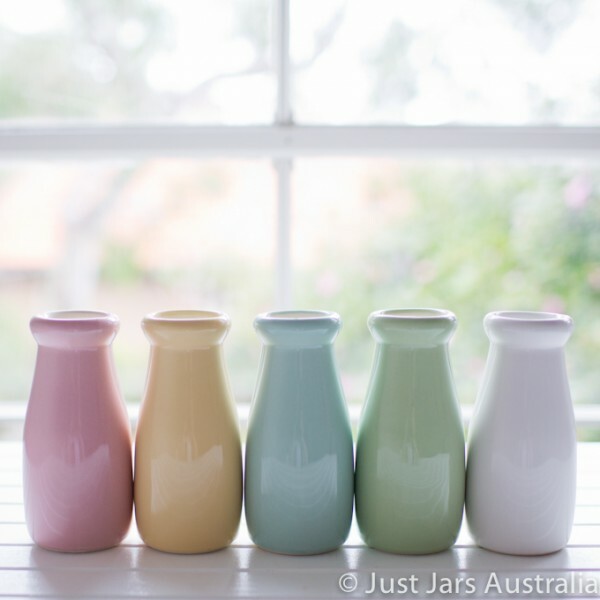 This beautifully crafted, Australian made 200ml pink ceramic bottle is a piece to be treasured. 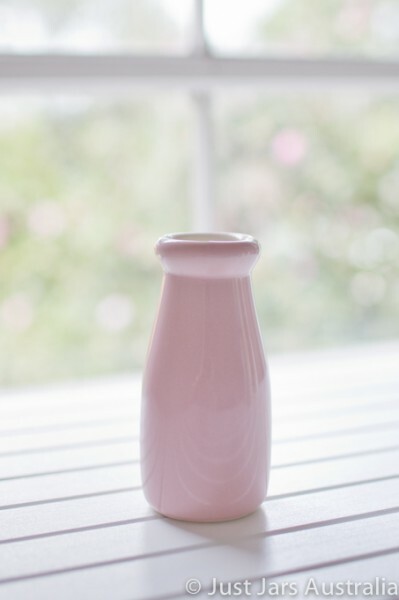 Purchase this colour (pink) only, or buy one of each to make up the full set! 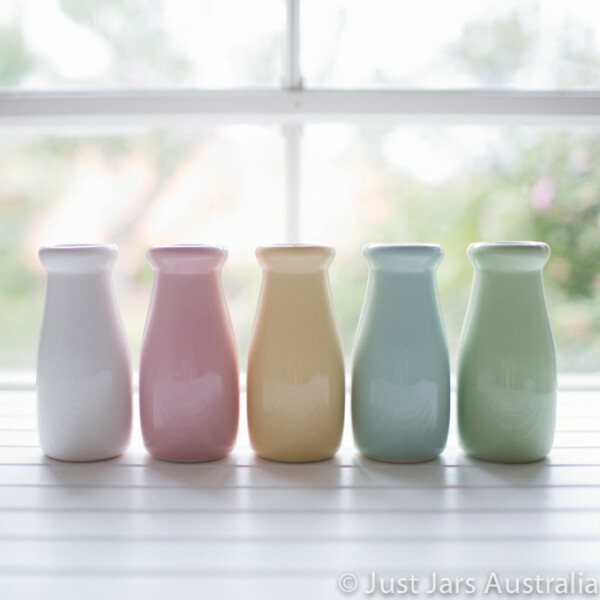 These bottles are oven, microwave and dishwasher safe, and make a beautful feature piece, or gorgeous gift.